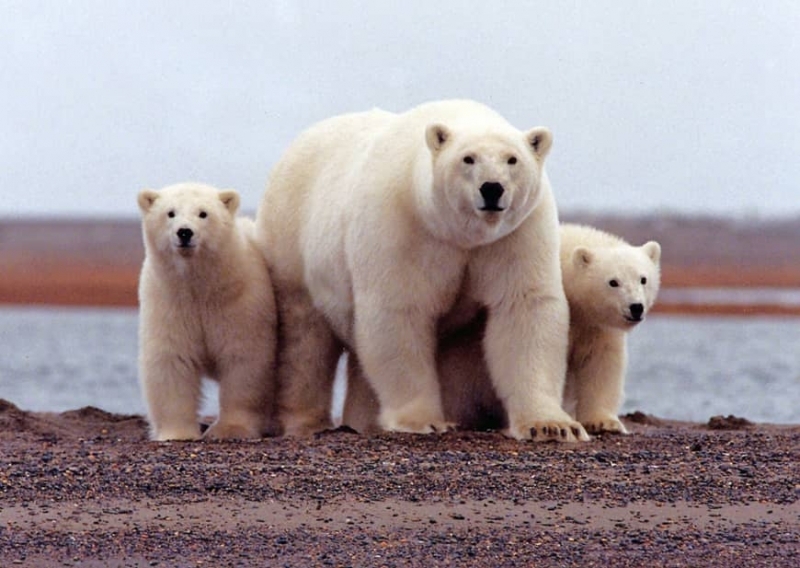 A Russian Arctic archipelago yesterday declared an emergency situation over an “invasion” of dozens of aggressive polar bears that have entered homes and public buildings. Polar bears are recognized as an endangered species in Russia and hunting them is banned. Russia has an air force and air defence troops based on Novaya Zemlya.